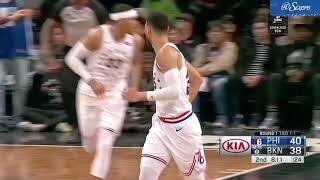 April 18, 2019 | Tobias Harris Full Highlights ECR1 Game 3 76ers vs Nets - 29 Pts, 16 Rebs! FreeDawkins - NBA Video' ✅ Like And Subscribe For More! 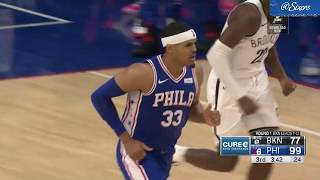 March 30, 2019 | Tobias Harris Full Highlights 2019.03.30 76ers vs TWolves - 25 Pts, 7 Rebs, 4 Asts! 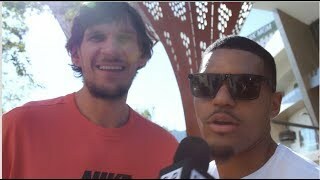 FreeDawkins - NBA Video' ✅ Like And Subscribe For More! 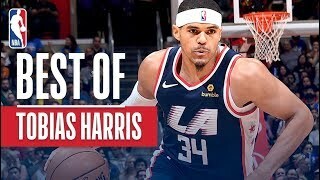 February 10, 2019 | Tobias Harris Full Highlights 2019.02.10 76ers vs Lakers - 22 Pts, 6 Rebs, 6 Asts! 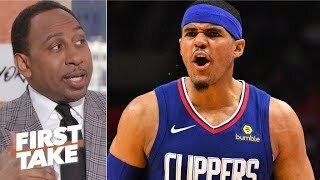 FreeDawkins - NBA Video' --Like And Subscribe For More! 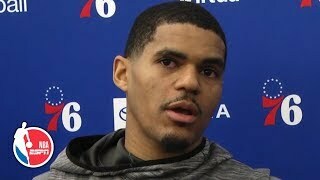 Tobias Harris | Postgame vs Nets (4.15.19) Tobias Harris addresses the media after the Game 2 win against the Brooklyn Nets to tie the series 1-1. This guy deserves to be an All-Star.